In order to reduce telephony and communication costs, your business needs to utilize a predictable, cost-effective solution that is both location-independent and easily managed. To meet this need, Tech5 offers a range of Voice over Internet Protocol (VoIP) solutions. The TECH5 VoIP solutions are carrier-grade and capable of handling thousands of concurrent voice calls via a countrywide Multiprotocol Label Switching data network. 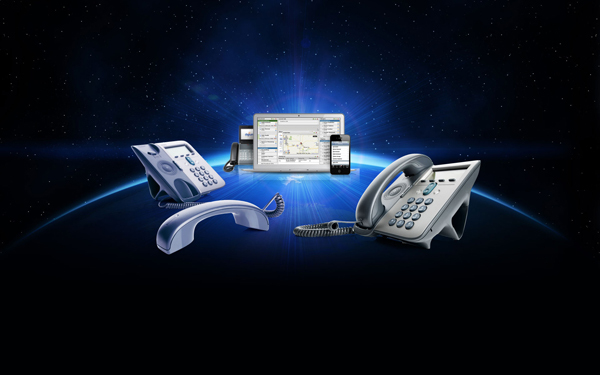 Forming part of a comprehensive, converged communication solution, the Tech5 VoIP solutions will allow your business to route data and telephony over a single Internet Protocol-based computer network. This solution integrates with your business' existing network architecture and allows you to route voice calls via your data network to other branches. You will also be able to route voice calls through the Tech5 VoIP solution to local, national, mobile or international destinations at rates of up to 35% cheaper than by fixed line. VoIP is a collection of technologies that allow voice communications to be transmitted over an Internet Protocol (IP) network., Tech5 is perfectly positioned to provide you with the VoIP solution that's ideal for your business. These solutions are highly scalable and can be tailored to suit your specific needs while at the same time provisioning for future growth and technology advancements, and can leverage off your existing infrastructure. Simply choose the TECH5 VoIP solution you require and we will connect you to our IP network. Please Note: All Calls will be charged according to the standard Tech5 and Telkom rates dependent on network used.